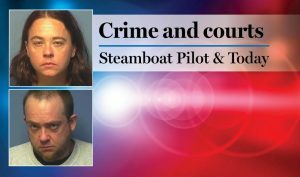 The Steamboat Springs Police Department will be adding a nighttime supervisor position and new additional police officers have been hired. STEAMBOAT SPRINGS — The Steamboat Springs Police Department announced Tuesday it will add a new nighttime supervisor position to its ranks to address a rise in reported disturbances and drunken pedestrians around town. Officer Brent Hunstad, who currently works as the department’s school resource officer, will take on the role of special operations sergeant in June. He will work 5:45 p.m. to 3 a.m. Wednesday through Saturday, typically the busiest days and times for police calls. An additional six officers have also been hired, filling vacancies that left the department severely understaffed last year. Police Chief Cory Christensen said Hunstad will focus on supervising a number of specific issues such as liquor and marijuana code enforcement, as well as traffic safety issues. This is partially in response to ongoing requests from concerned community members to boost patrols. 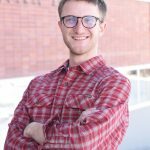 “Since I’ve been here, citizens are constantly asking me to pay attention to things going on downtown,” he said. That has been especially true this year. 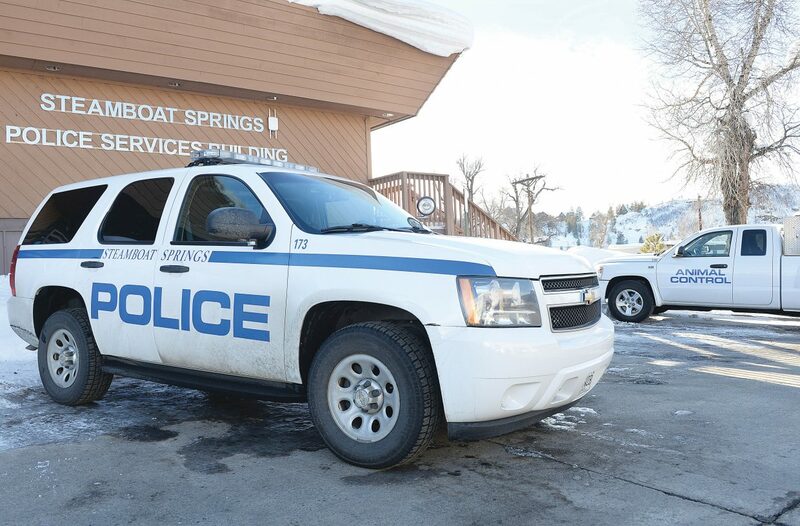 In a report presented to Steamboat Springs City Council, police have seen about a 7% increase in calls for service in these initial months of 2019 compared to the same time frame last year. Calls about drunken pedestrians have comprised one of the largest spikes, up more than 34 percent from 2018. Christensen attributes the uptick in drunken pedestrian calls to an exceptional snow year, which brought in a trove of guests seeking powder as well as après ski celebrations. “When you have more people in town, you have more of these types of calls,” he said. In many cases, Christensen said officers opt to give such people a courtesy ride home rather than take any legal action. The six new officers will provide much-needed support to respond to these and other incidents in town. Their spots had remained vacant for most of last year, according to Christensen, which put a big strain on his staff. Officers often had to work overtime shifts to account for the shortage, an issue police departments across the country have been grappling with in recent years. “We are seeing some really serious challenges in finding qualified people to hire in police work,” Christensen said. The six recruits will allow the department to conduct more comprehensive enforcement around town, particularly in areas with frequent calls for service like the neighborhood around Soda Creek Elementary, according to Christensen.